Since flat screen TVs have become available, the placement of a TV has become a part of home decor. Wall mount bracket allow the screen to be placed in as attractively a manner as a painting, all the while saving floor space for other furnishings. There are many different styles of brackets, and just as many vendors, but we are the source for flat screen wall mount brackets. 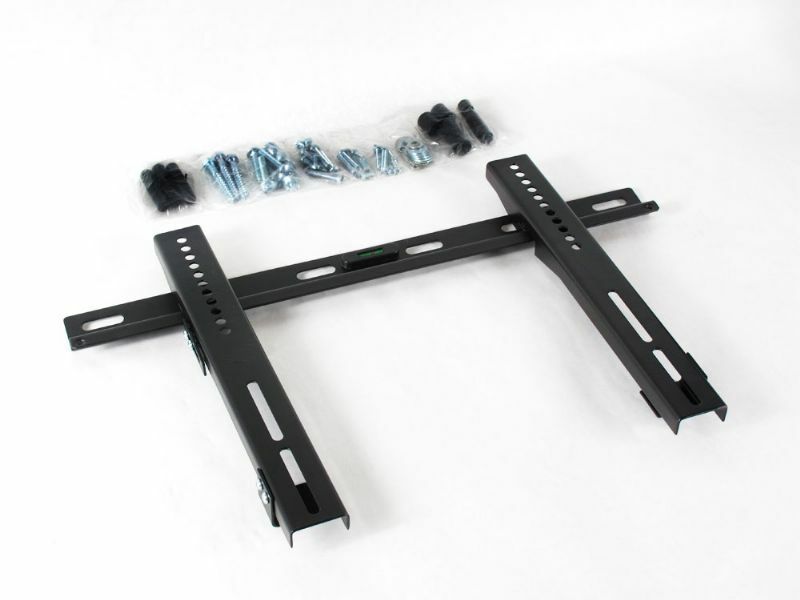 We offer superior quality flat screen brackets at lower prices than the competition because our factory produces OEM brackets. They are the same wall mount brackets - even made in the same ISO 9000 certified factory - as the top name brands, but because they don't have the label, we can offer them for much less. We also save on our costs by shipping directly to you from the factory. Since our customers are our top priority, we pass along the savings to you. 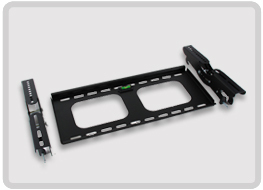 Our LCD/plasma wall mount brackets are not only available in a variety of styles to suit individual mounting needs, but they are also designed for a universal fit, accommodating most TV brands with TVs of the appropriate size and weight. 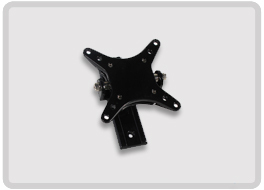 We offer flush mount bracket, tilting wall mount bracket, and articulating wall mount bracket. 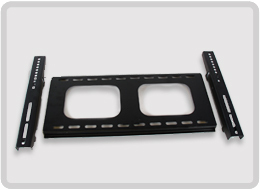 Because our flat screen brackets are produced in an OEM factory, they offer the highest quality and most aesthetic design. 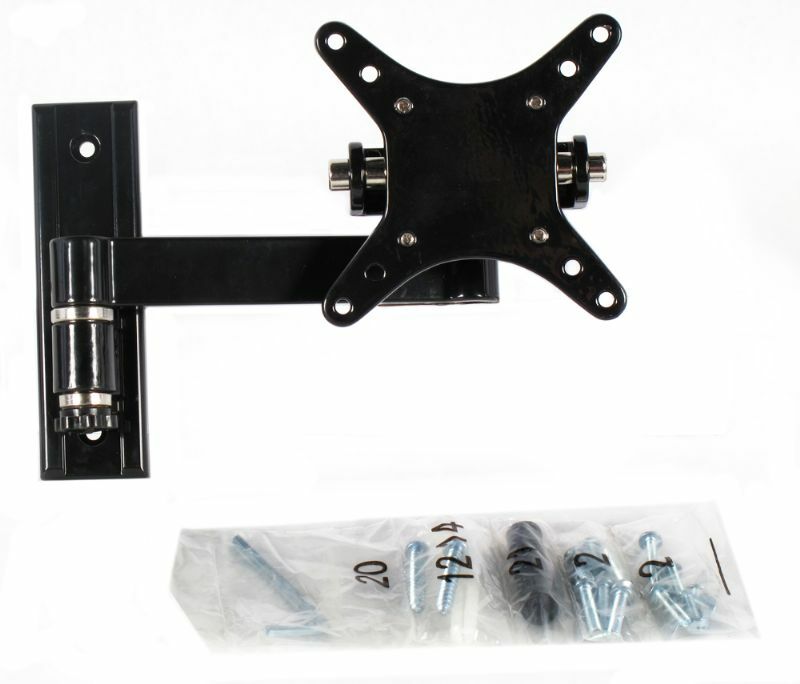 We back our LCD/plasma screen brackets with a lifetime warranty, as well as a 100% satisfaction guarantee. We stand behind our product because we know our customers will be satisfied.